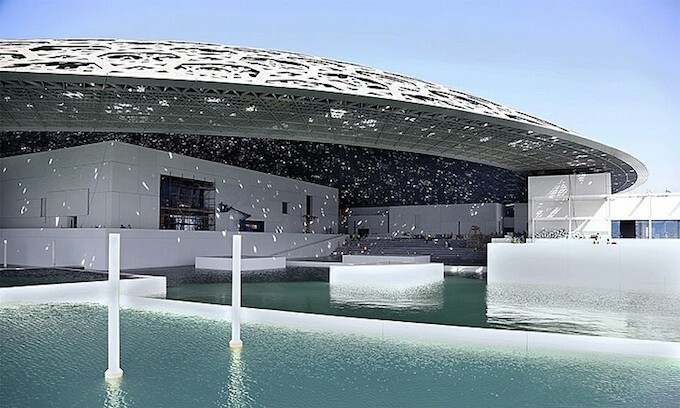 Long-awaited new tourist attraction Louvre Abu Dhabi is set to open to visitors this year, with the official opening date due to be announced soon. The Jean Nouvel-designed building – the building of which is estimated to cost between €83 million and €108 million – will be the first branch of the Louvre to open outside France. Louvre Abu Dhabi is set to be a ‘museum city’ on the sea, with its series of white buildings inspired by the Arab medina and low-lying Arab settlements. Visitors will be taken from the beginning of time chronologically through a series of permanent art works alongside loans from Musée du Louvre and 12 of France’s leading cultural institutions.